There is a HUGE GIVE AWAY coming!!! Not only to the Midnight Madness blog but to CDAC too..It will be here in just a few days!! You don't want to miss out on any of these prizes, so get a head start and make sure you are a member of CDAC and a public follower of this blog. 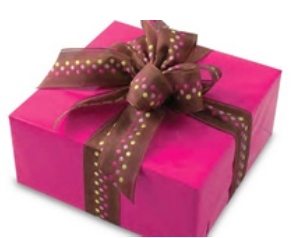 Here is a sneak peak at just ONE of the items you could have a chance at winning!!! WOO HOOO!!! 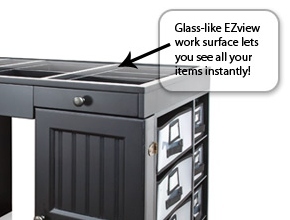 or even the NEW PROGRESSIVE FREEBIE DIGI CHALLENGE! 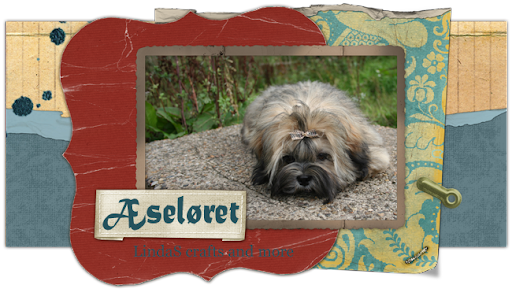 They were just posted, so come check out all the fun and beautiful projects. We have a new DT member joining the team this week. Gloria, we are thrilled you have joined us and are looking forward to getting to know you better. Please help me give her a warm welcome to the MM Team. I was nicknamed “Globug” about 30 years ago and it stuck! Hence, the name of my blog, Globug Ideas. I was born and raised in Ottawa, Ontario, where I still live with my wonderful husband, Peter. My mom, two awesome kids and three amazing teenaged grandchildren complete my little family. I am a communications consultant, but lately, I am spending less and less time consulting and more and more time making cards! The day I discovered digital stamps was my very LUCKY day! 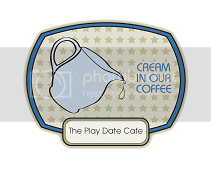 I love everything about digital stamps! 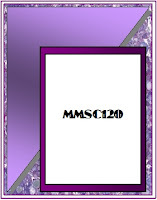 I am truly thrilled to be part of the MMSC Design Team! 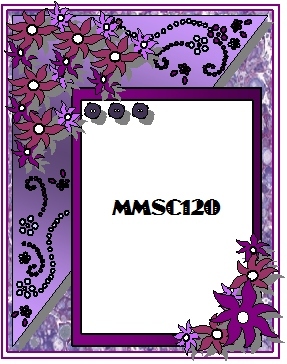 I love a good challenge and MMSC offers just that! Okay, so with the all that out of the way, let’s get to work on our masterpieces! Our MMSC120 Weekly Bonus Sponsor is.. Thank you so much for your wonderful prize Laurie! 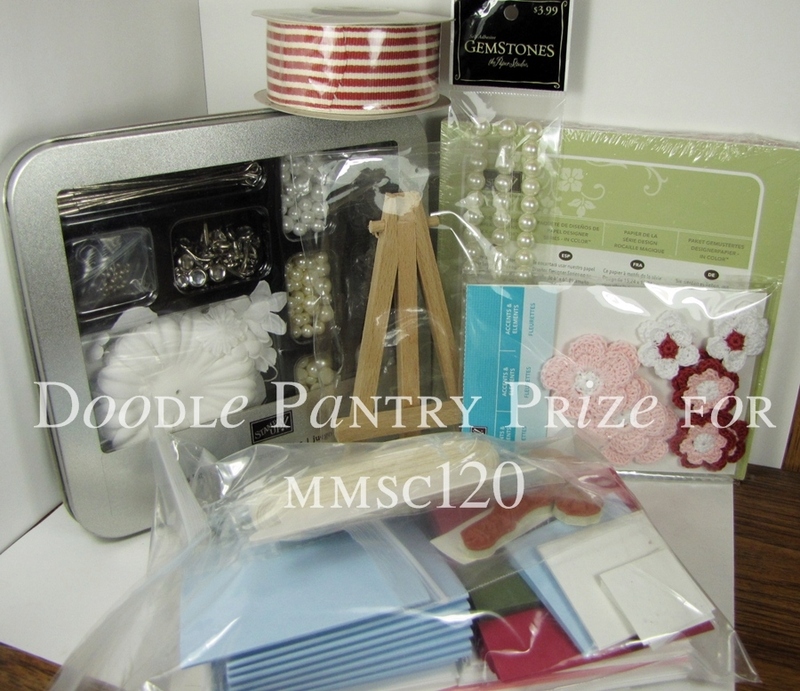 The Sept Monthly Bonus winner will win a "Surprise Gift Package" FILLED with stamps, craft supplies, papers, tools, embellishments as well as some digi downloads and specialty items. Love this crisp, clean take on the sketch. Such a creative take on the sketch. Wonderful design using Laurie's awesome image. Beautiful Linda! Love the image and your coloring is fabulous! Hi Linda, what a wonderful take on the sketch! Totally love how you used the Doodle Pantry image! Thanks so much for joining us at the Doodle Pantry challenge. Good luck here with us and I would love to see you join us again! I too love your interpretation of the sketch and the use of the corn stalks. I also really like the CAS feel of the card. Thanks for joining the Doodle Pantry Digital Challenge #16. Gorgeously colored row of corn! Like the diagonal ribbon too. 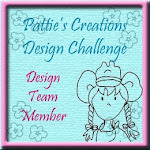 Thanks for playing along with Doodle Pantry Digital Challenge 16! Wow - love this! Great work! Your card is so beautifully done! Thanks for participating in the Doodle Pantry Challenge! What a lovely card! I especially like the ribbon and how it's placed. Thanks for joining the DPDC16 challenge! You have perfectly captured the fading of the corn in your coloring. Love the simplicity of your beautiful card. Tfs with us at the Doodle Pantry Digital Challenge 16. 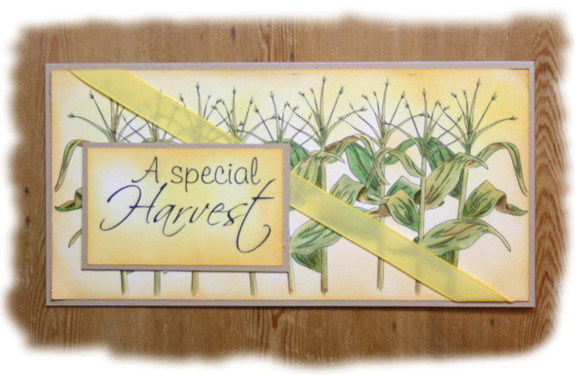 This is lovely in its simplicity and your wonderful coloring of the corn stalks. Thanks for playing the Doodle Pantry challenge!